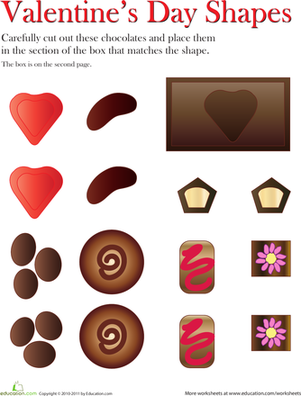 In honor of Valentine's Day, can your child cut out and match each chocolate confection to its spot in the box? 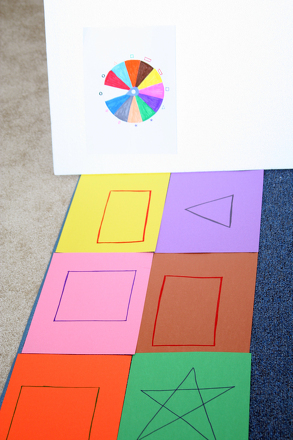 Cutting out the shapes boosts his fine motor skills, while the challenge itself develops important shape recognition skills. 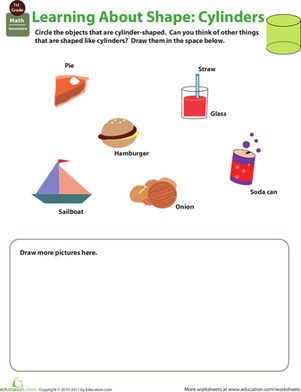 This worksheet looks almost good enough to eat! 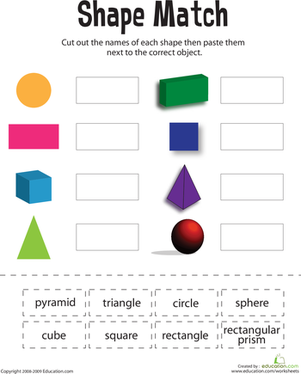 Searching for a worksheet that will stimulate your child's logic and problem solving skills? 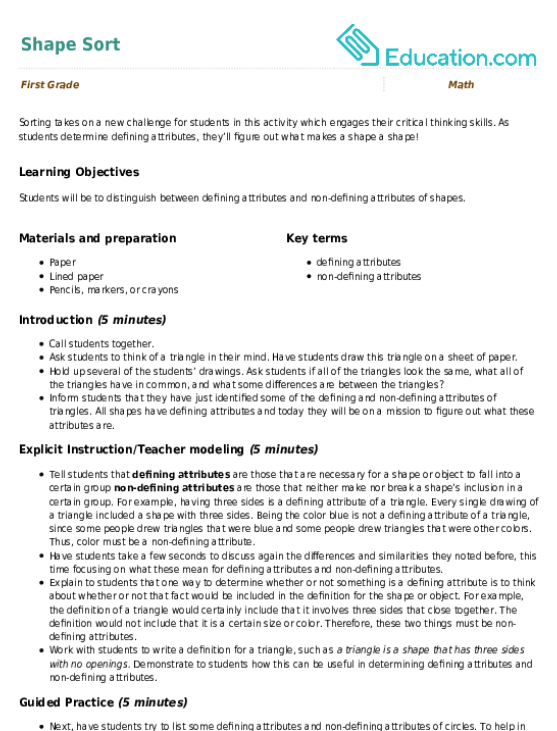 This printable will challenge him in to finding a pattern.